An enraged woman forced an airliner to make an emergency landing after she discovered mid-flight that her husband was apparently cheating on her. 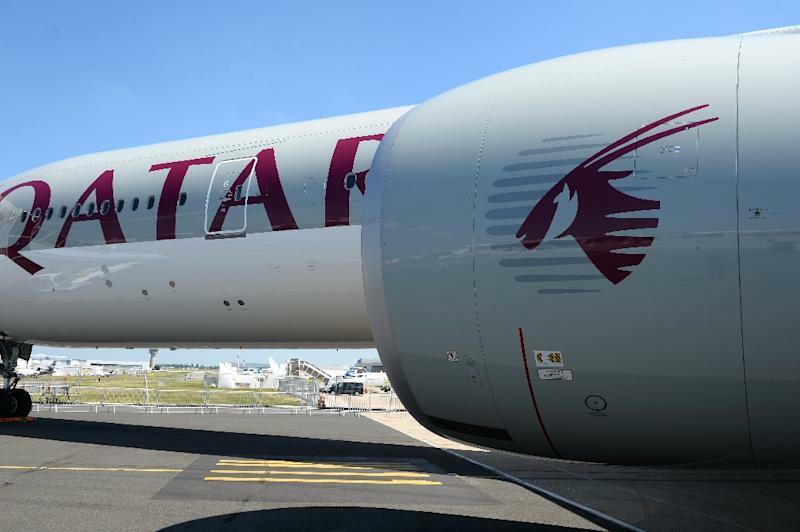 The woman, an Iranian national, was travelling from Doha to Bali with her husband and child on a Qatar Airways flight on Sunday, India's Hindustan Times reported Tuesday. As her husband slept, she used his hand to unlock his fingerprint-protected phone, revealing the alleged affair in all its sordid detail. Angered by the discovery, the woman reportedly started to hit her husband. The cabin crew intervened but were unable to calm the situation. With the inflight episode spiralling out of control, the pilots decided to make an unscheduled stop in the southern Indian city of Chennai. The woman, her husband and their child were taken off the plane, which then resumed its journey to Indonesia, an unnamed security official told the paper. "The family spent the day at Chennai airport and was sent to Kuala Lumpur by a Batik Air flight. No police action was taken," the official said. Qatar Airways was not immediately available for comment when contacted by AFP. Watch original series, sports and more on go90.